Nick Hawkins is an Associate specialising in partnership and employment law. 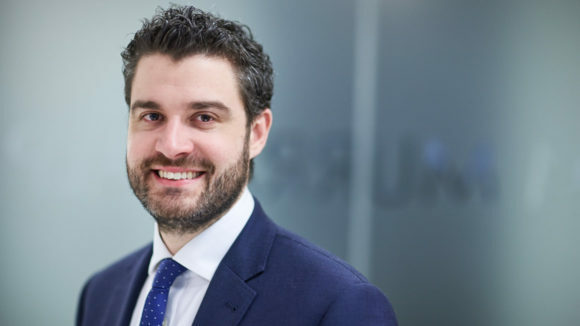 Nick provides contentious and non-contentious employment law advice to clients, and has particular expertise in advising senior executives in professional services. He has experience dealing with employment exits, settlement, and cases involving breach of restrictive covenants, whistleblowing and discrimination. Nick has advised employer clients, and has worked on high profile High Court litigation matters. He has provided commentary to print and online media, and writes articles for legal and HR publications.